What is Average Revenue Per Paying User (ARPPU)? Average revenue per paying user (ARPPU) is a non-GAAP metric used to assess the average revenue generated from a paying customer. Although similar to average revenue per user (ARPU), the fundamental difference with ARPPU is that the calculation of the metric only involves active paying customers and not the company’s entire customer base. Average revenue per paying user is used to assess the profitability of paying customers and the company’s revenue-generating capabilities. Average number of paying users is the average number of users that pay for the service and/or good over the desired measurement period. If the measurement period is over a period of one day, it is called average revenue per paying daily active user (ARPPDAU). If the measurement period is over a period of one month, it is called average revenue per paying monthly active user (ARPPMAU). Marie is an equity research analystEquity Research Interview QuestionsEquity research interview questions and answers. This list includes the most common interview questions used to hire an equity research analyst or associate. If you had $1 million to invest, what would you do with it? - Tell me about a company you admire and what makes it attractive. - Pitch me a stock looking to perform an analysis of ABC Company. The company offers free and paid services to customers. It reports ARPU but does not disclose ARPPU. The ARPPU for ABC Company is $1.86 versus its average revenue per user of $1.30. Used to determine the profitability and revenue generation capacity of a company if analyzed on a trended basis. 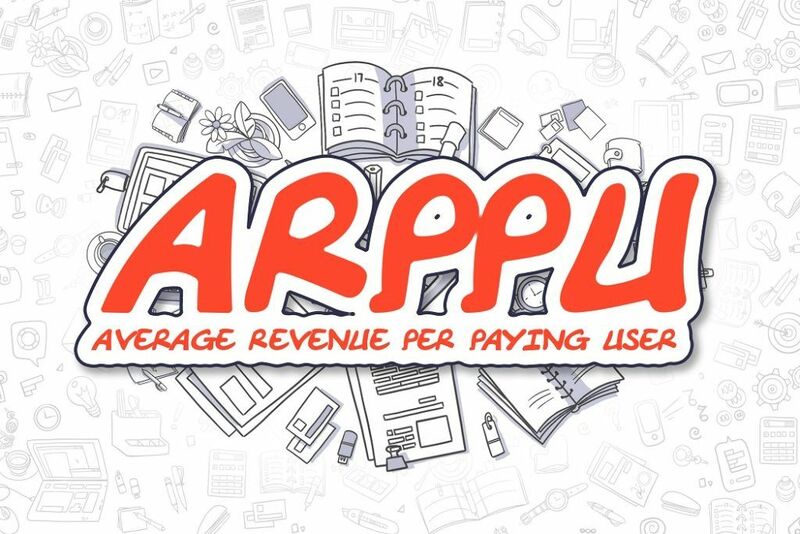 Average revenue per paying user (ARRPU) is a non-GAAP metric used as an alternative to average revenue per user (ARPU). The fundamental difference between ARPPU and ARPU is the fact that the former only takes into consideration paying customers. Calculated as total revenue divided by the average number of paying users, the ARPPU metric’s usefulness includes being used to compare among peer companies in financial modeling, forecasting, and profitability analysis.